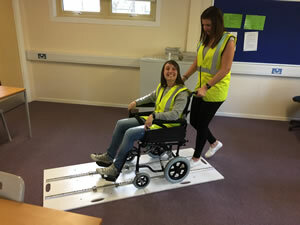 Where you can find everything to do with wheelchair and safety restraints for vehicles. 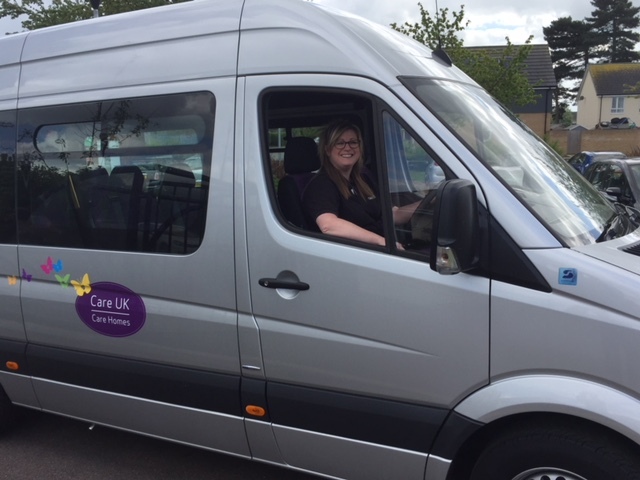 The CTA runs an extensive training programme throughout the year and in all parts of the UK. Drivingjobs.co.uk has partnered with TRUCKSTOP to provide employment to drivers which will mean lots more drivers looking for training through our training directory! 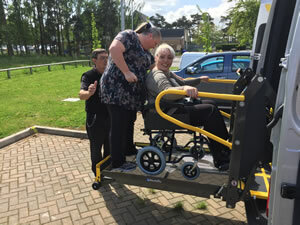 TwC-Training is a company we are currently working in partnership with, to provide an additional range of training courses for you and your staff. Go-Online Training courses. A brand new company dedicated to providing excellent, accredited health and safety training courses which can be completed online! 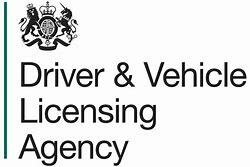 The Driver and Vehicle Licensing Agency is an organisation of the UK government responsible for maintaining a database of drivers in GB and a database of vehicles for the whole UK.